In this day and age, urban mobility means much more than just getting from A to B. Nowadays, you don't want to miss anything but rather take advantage of everything that the city has to offer â€“ even when you are on the move. The C 400 X gives you this opportunity. Are you networked and connected at all times? The C 400 X is too. It's a mid-size scooter that easily overcomes challenges of mobility in a city. 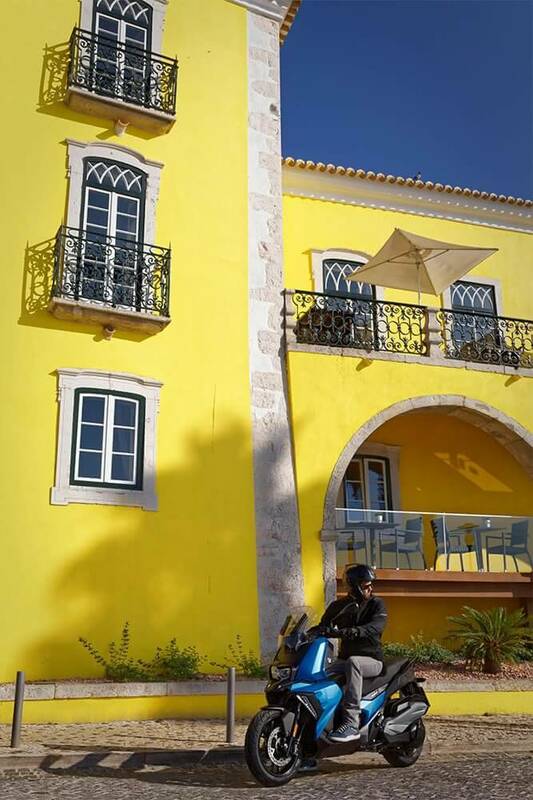 Just take your favourite songs with you on the scooter and experience the city to your own personal soundtrack or make plans with friends on your connected smartphone without dismounting while you cruise comfortably through the metropolis. With the C 400 X, your city and routes become a large open space. An open space of your own that you can map out for yourself to have lots of fun. 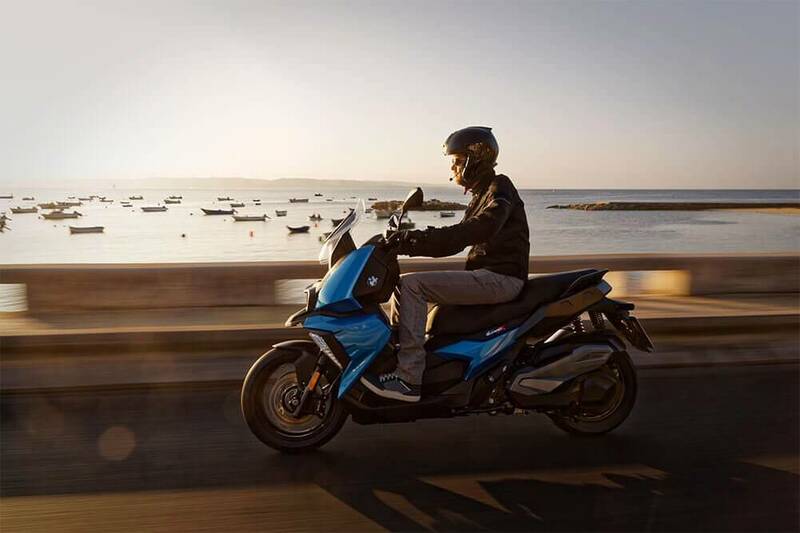 BMW Motorrad Connectivity provides real innovation in the class of mid-size scooters. With this ex factory option, you can connect your smartphone directly to your scooter. For the first time, the C 400 X can be used to connect your smartphone to the TFT display and to control it intuitively via multi-controller. Looking for the perfect music for riding through the city? No problem with the ex-factory option Connectivity. What's the quickest route to your favourite restaurant? It couldn't be easier to navigate quickly and safely to your destination with the innovative turn-by-turn arrows on the display. When riding, ask friends where they are? 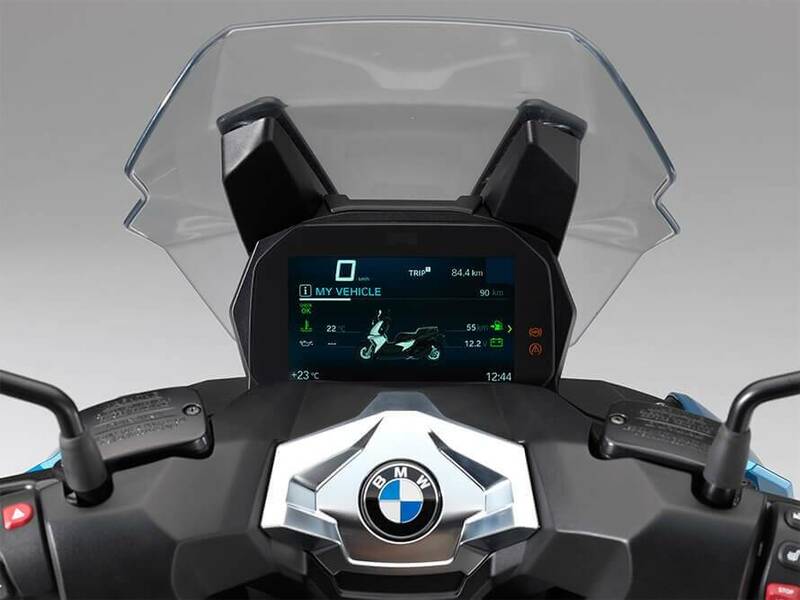 In combination with a BMW Motorrad communication system you can access your smartphone's contact list via the multicontroller and make or take calls even when on the go. 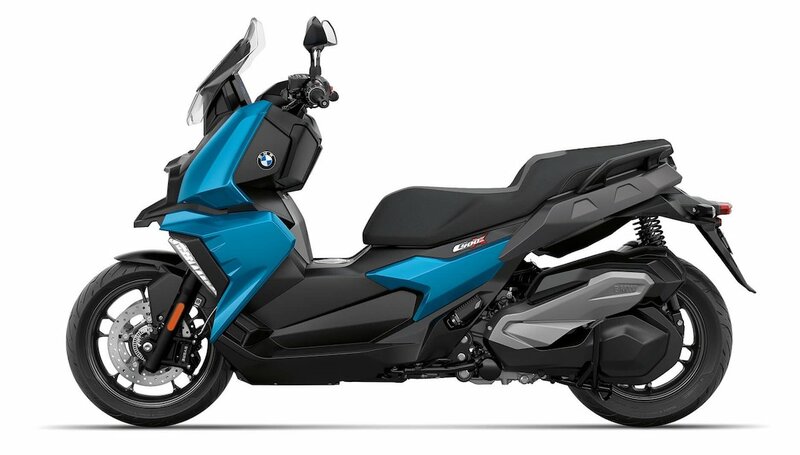 A Perfect Ride Through Any Suburb or City. 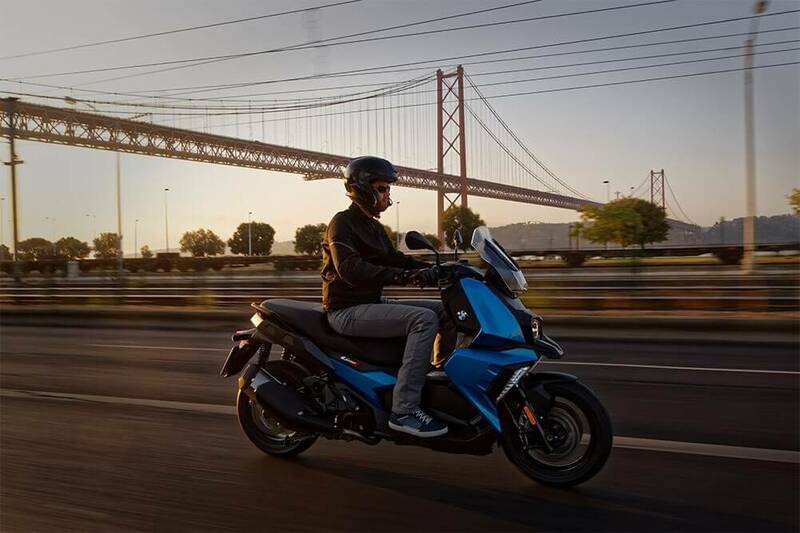 As its design suggests, the C 400 X mid-size scooter is made for the city â€“light and maneuverable. 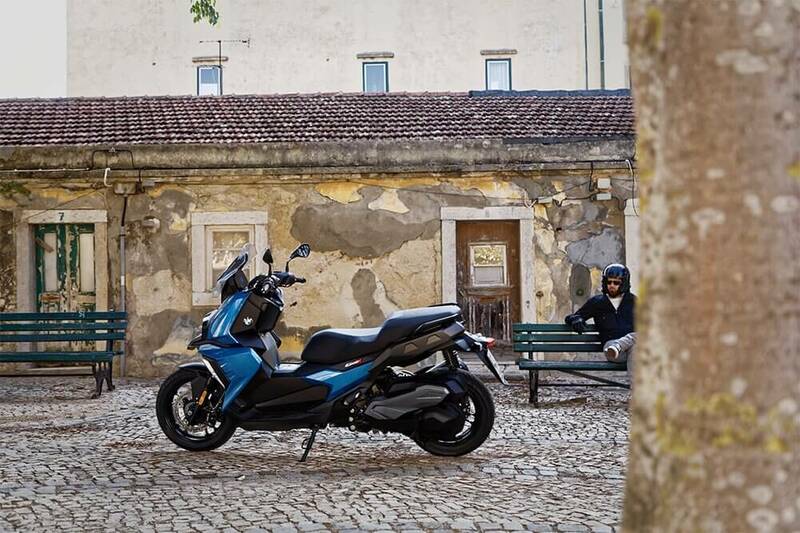 The implied V-shape of the trim components makes it appear dynamic and mobile when viewed from the front â€“ a silhouette that emphasises that the C 400 X is superior in tight alleys and dense traffic. 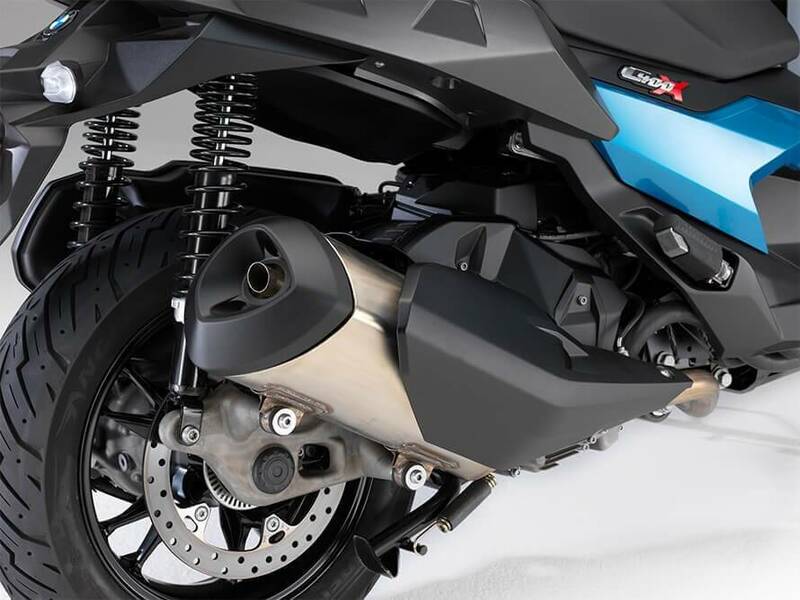 In addition, the C 400 X also features the robust and reliable spirit of the GS: the upright proportions, the suggestion of a front mudguard, the clear, graphic separation of the painted trim components and the large asymmetric headlight with full LED front lights and the horizontal Y-shape daytime running light are the clear characteristics of this. However, the trim components don't just highlight its urban coolness but also protect you from wind and bad weather. Its slender rear also makes a statement and sends a clear message to all that you leave behind: This is how simple, quick and stress-free urban mobility can be.